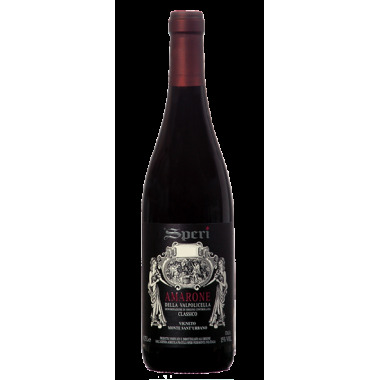 2011 Amarone della Valpolicella DOCG Classico Monte Sant’Urbano from top producer Speri. 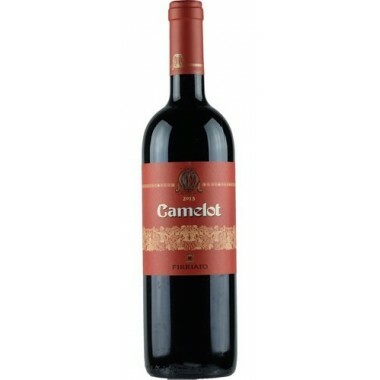 A potent red wine of top quality with rare elegance and complex structure. 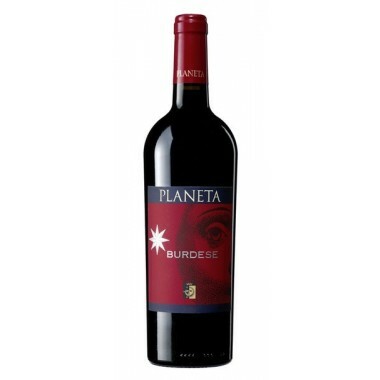 Perfect for important gastronomic occasions and ideal for ageing. 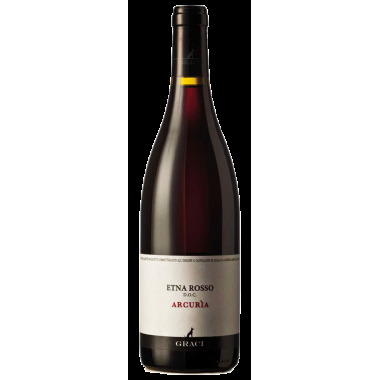 The Benuara is a fruity everyday wine from Sicilian top producer Cusumano. 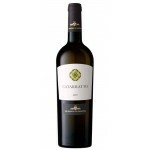 This wine shows that Cusumano can express the best of Sicily and its many nuances. 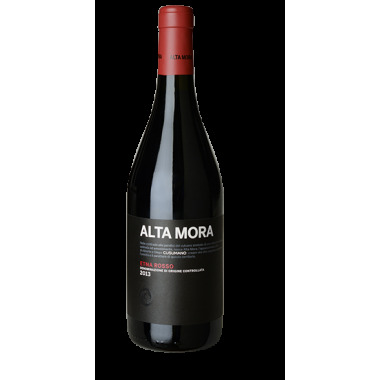 An intense and vibrant wine, always fine and endowed with the complexity that only the best vineyards are able to offer. 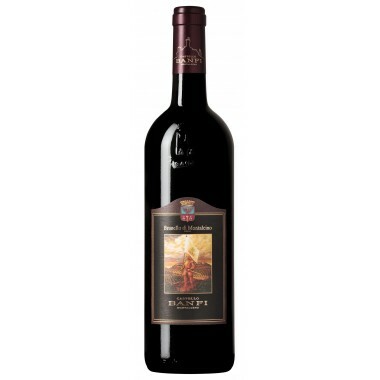 2010 Brunello di Montalcino DOCG from the recognized House of Castello Banfi in Toscana. An estate that is famous for its unique wine culture and tradition. 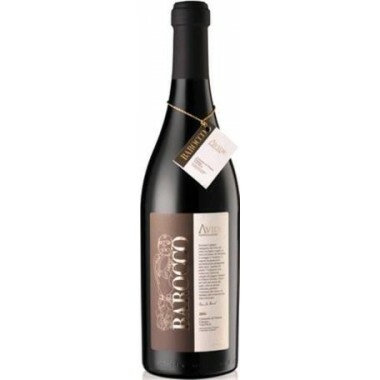 This Brunello is the most aristocratic combination of Montalcino tradition with winemaking modernity. 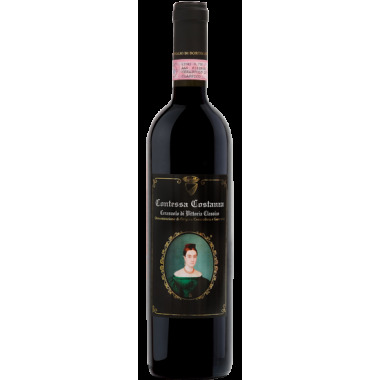 2013 Contessa Costanza Cerasuolo di Vittoria from renowned Sicilian winery Poggio Di Bortolone. 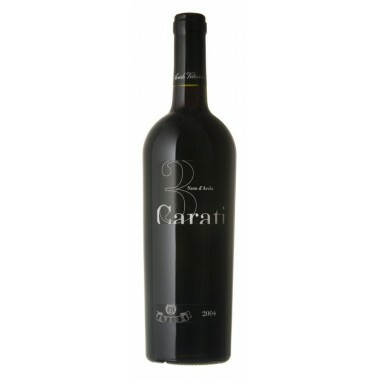 A winery focused on producing high quality wines – this is a classic Cerasuolo rich in flavour combined with a fresh acidity. A lovely everyday wine.